This podcast is a discussion between William Davison and Professor Harry Verhoeven regarding issues surrounding the Grand Ethiopian Renaissance Dam, including its recent politicization. This is Ethiopia Insight’s first podcast, which may well be apparent to attentive listeners! There are some problems with the audio in the first few minutes, but the glitches do not last, so please bear with it. Harry teaches at the School of Foreign Service in Qatar, Georgetown University and is also the editor of the Cambridge University Press series on Intelligence and National Security in Africa & the Middle East. He is an authority on the Horn of Africa, as well as many other issues. 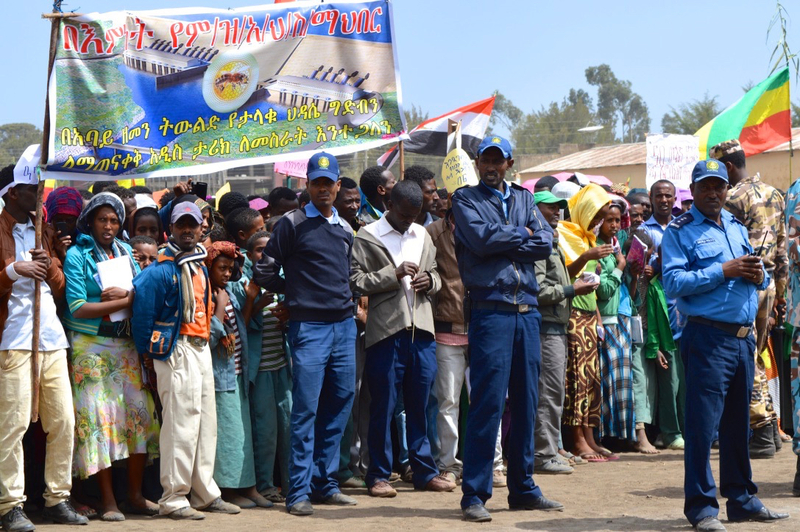 For some background reading, here is a link to my recent Ethiopia Insight article about GERD and MetEC’s contractual problems: Shock death intensifies dam debate: was Abiy pessimistic or realistic about GERD?